Four years ago, Kate Parker was Katy Warren. Wife to Hollywood’s newest star, Liam Warren, she thought her marriage would stay the same when she and her new husband moved to L.A., but she was wrong. One night after a particularly crazy party, she threatened to leave if Liam could no longer be the man she married. Unfortunately, he didn’t believe her until she was gone. Katy left Liam and Hollywood behind, disappearing without a trace, but couldn’t bring herself to ever officially end their marriage. Now, Katy is just Kate. She’s living in college dorms with her best friend Krista, working towards a psychology degree. As far as she’s concerned, Liam is out of sight and out of mind. That is, until he shows up on campus while he’s in town filming his latest movie. 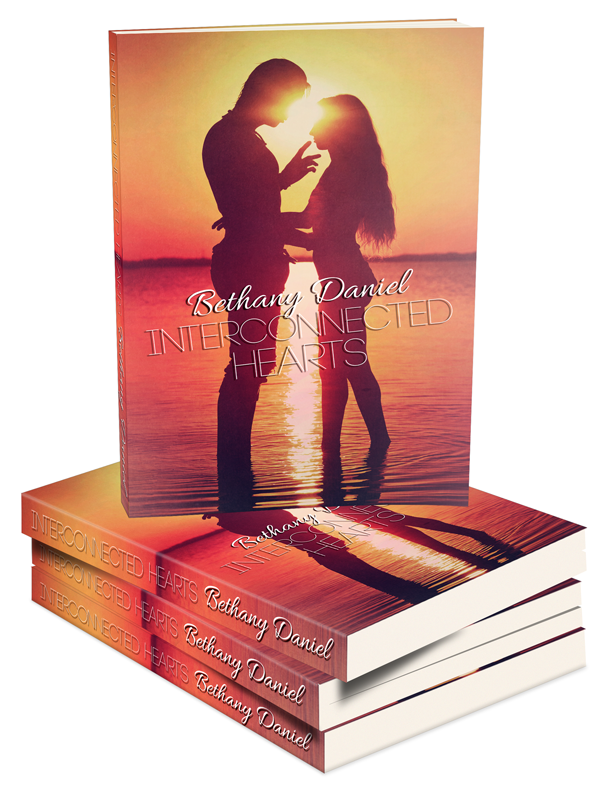 Sparks fly, both good and bad, and Katy has to decide if she can handle Liam and his world again… and more importantly, if she can trust him with her heart again. 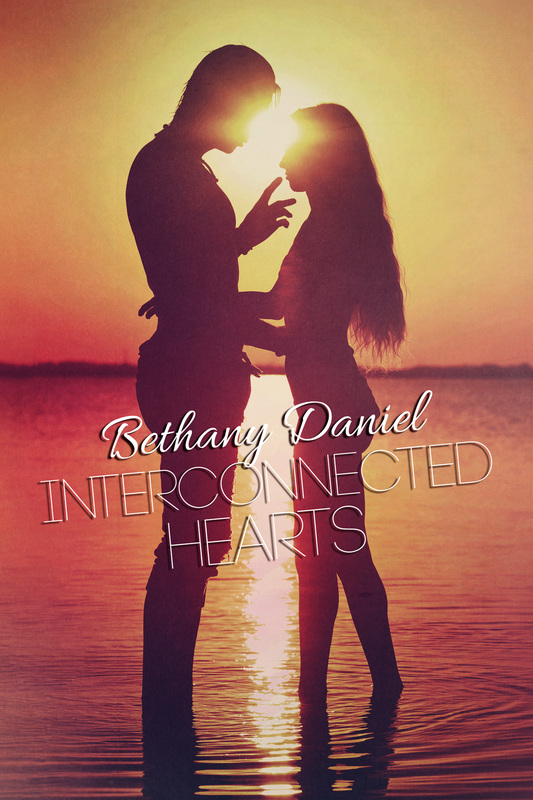 Another fast-paced love story from author Bethany Daniel! This is the retelling of Reconnected from Liam’s POV. Four years ago, Liam Warren was on top of the world. He was a newlywed, he was discovered by Excite Entertainment, and he finally got to leave the small Nevada town where he grew up with his wife, Katy. But when they moved to L.A., Liam got too caught up in the Hollywood life. Parties, drinking, and girls clouded his mind. His marriage was no longer his priority, and he pushed Katy away. One night, Katy came home to find their mansion filled with half-clothed women and Hollywood’s partying elite. 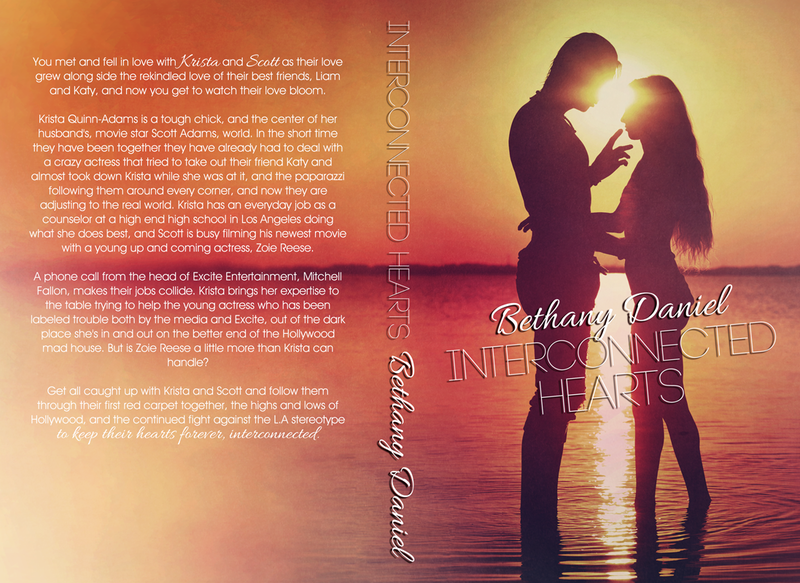 She told Liam she would leave if things didn’t get better, but he was so wrapped up in his new life that he didn’t believe her… at least, not until she was gone, and all he had left of her was a note that tore him apart. But, although she disappeared, Katy never officially divorced him. And when a movie brings him to Georgia, a tour of a local college campus unexpectedly brings him face to face with his wife again. Four years apart has changed a lot of things for the both of them, but when it comes down to it, their connection is still there. Liam sets out to show Katy that their love is worth fighting for, hoping he can regain her trust and prove to her that he has no intention of ever letting her go again. Disconnected can be read as a stand-alone, but reading both Connected novels offers fans a deeper understanding of the characters in the series.